Waterfront Jam from natalieecuad on Vimeo. Research continues along Verdun's waterfront, and I am pleased to report that we have a date for our first ever Waterfront Jam event! I am very excited to be joined once again by veteran forager Vanessa Waters. Vanessa is a member of the Hudson Food Collective and leads the Wild Edible Walks and the Fruit Tree Program there. This event will be open to everyone. 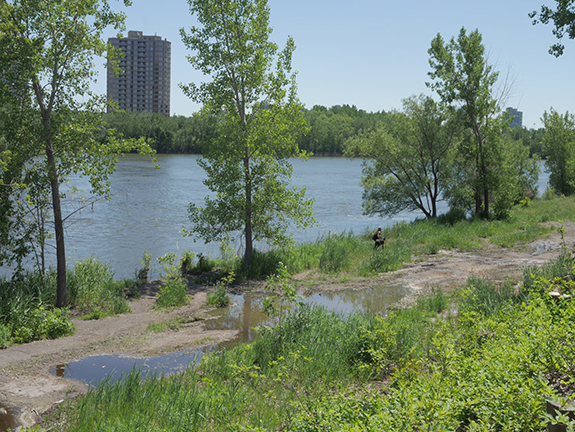 We will meet BEHIND the Verdun Auditorium, which is the site of the controversial new beach that was slated to be opened this summer, in time for Canada 150 and Montreal's 375th anniversary celebrations. The beach has been delayed because its planning is over-budget. 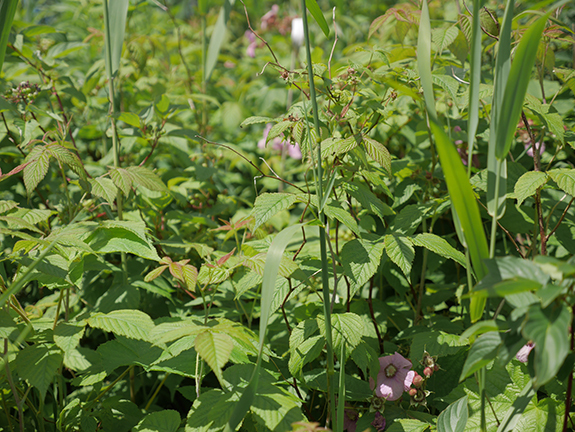 The event will focus on foraging for edible plants, with our goal being to make jam together. We have a lot of ground to cover, so we will begin promptly at 2:00pm, making our way south along the waterfront. Remember to dress appropriately for a long walk in potentially muddy areas. It's always a good idea to wear layers. Bring a hat, sunscreen, bug spray, gloves, scissors for cutting plants and a yogurt or other container for collecting the fruits of your labour. A bottle of water is also a great idea! Cet événement sera ouvert à tous. Nous nous rencontrerons DERRIÈRE l'Auditorium de Verdun, qui est le site de la nouvelle plage controversée qui devait être ouverte cet été, à l'heure du Canada 150 et des célébrations du 375e anniversaire de Montréal. La plage a été retardée car sa planification a dépassé son budget. L'événement se concentrera sur la recherche de nourriture pour les plantes comestibles, dans le but de faire de la confiture. Nous avons beaucoup de terrain à couvrir, alors nous allons commencer rapidement à 14h00, en avançant vers le sud le bord de l'eau. N'oubliez pas de vous habiller de manière appropriée pour une longue marche dans des zones potentiellement boueuses. C'est toujours une bonne idée de porter des couches. Apportez un chapeau, un crème solaire, un insectifuge, des gants, des ciseaux pour couper des plantes et un yaourt ou un autre contenant pour collecter les fruits de votre travail. Une bouteille d'eau est également une excellente idée! We are hoping to follow this event with a pectin-making workshop in the fall, led by local sustainable designer Arrien Weeks and his wondrous "Food Truck" Bike Trailer! Yesterday was the warmest day of the year so far. Opening my pores in gratitude to the glorious sunshine, I listened to David Drummond narrating "The Invention of Nature" by Andrea Wulf on my headphones as I made my way out to forage in Verdun. The book is a biography of Alexander von Humboldt, who became "the father of the environmental movement" by being the first to warn about human-induced climate change. I met sustainable designer Arrien Weeks at the Verdun metro station. We spent the morning exploring the edge of the St-Lawrence River, including the neighbourhood's controversial new beach, planned to coincide with the city's 375th anniversary celebrations. Here's what it looks like now. 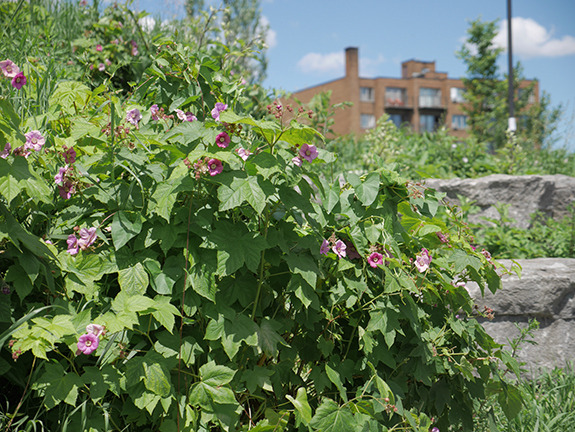 We were also on the lookout for edible plants for our upcoming Waterfront Jam event. 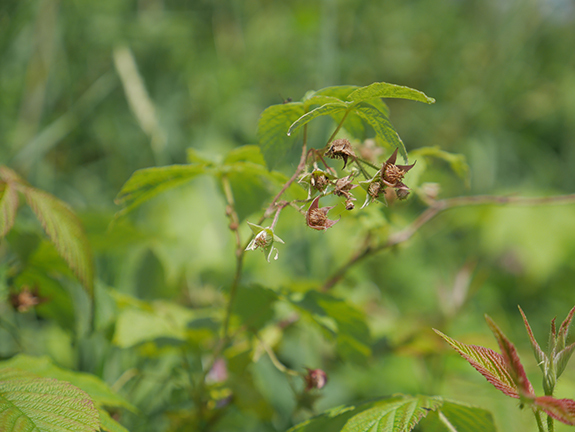 and some yet-to-be identified plants (below). Any idea what these are? 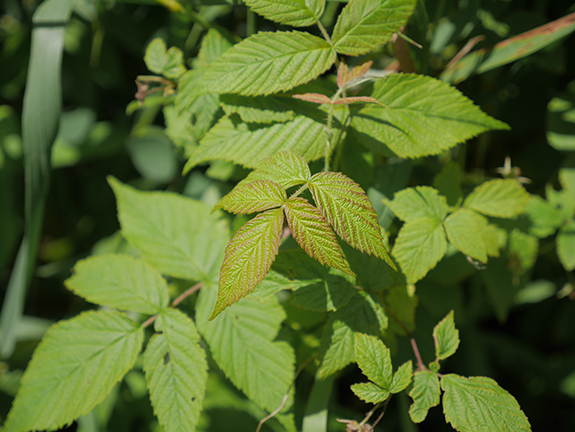 There were sumacs en masse, dandelions and milkweed attracting early pollinators. And I wasn't the only one basking in the sun.